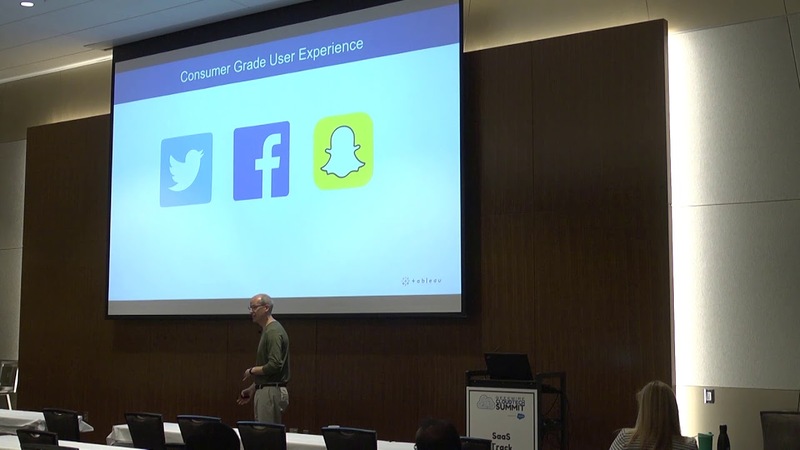 Presentation by Mark Nelson, EVP of Product Development, Tableau at the 2018 GeekWire Cloud Tech Summit: geekwire.com/cloudsummit.What does it take to build an enterprise SaaS product? How do you think about the product and the engineering skills it takes to build and maintain a world class enterprise SaaS solution? This talk will cover lessons learned in building enterprise products at scale.